Motion Twin’s highly anticipated rogue-like Metroidvania title Dead Cells finally has a release date. The game is currently available only on Steam Early Access but will release fully on August 7th. Along with PC, it will be coming to Xbox One, PS4 and Nintendo Switch for $24.99. Check out the latest trailer below to see how Dead Cells has shaped up since coming to Early Access. 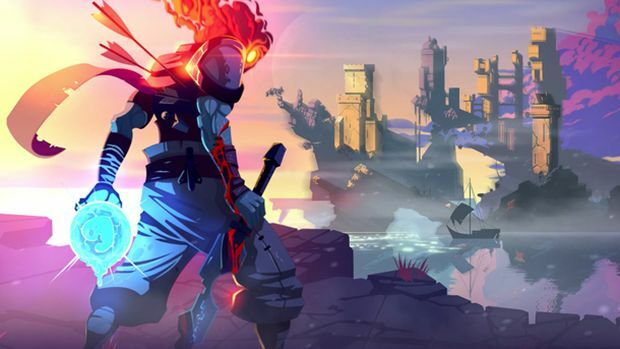 At its core, Dead Cells challenges players to escape from a prison and navigate through a series of difficult areas and bosses. Loadouts are random so you can pick up two primary weapons, two sub-weapons and a host of upgrades along the journey. Cells can be acquired for unlocking permanent upgrades like more health flask charges, new weapons from blueprints, Mutations, and much more. Recent updates have added stronger weapons, new weapons, new areas and even a crisper UI (though the original is still available). Lauded for its gorgeous pixel-art, Dead Cells can be purchased at a 20 percent discount on pre-order for Xbox One and PS4. Nintendo Switch pre-orders will begin on July 18th.